15% off all SkinCeuticalsskin care products. We offer complimentary cosmetic consultations so you may ask questions and become educated about all the non-invasive treatments we offer. Email us or call 240-482-2555 (Chevy Chase) or 301-345-7375 (Greenbelt) to make an appointment today! There are still a few spots left for our Love Your Skin Soirée on Thursday, October 11th. See invitation below, and RSVP today. Ultherapy counteracts the effects of time and gravity on your face, neck and décolletage skin. We have seen remarkable results to the jawline and now it is also being used off label to treat the abdomen, buttocks, arms, knees, and any other area that needs a skin tightening and a lift. The beauty of this 60-90 minute in-office procedure is that it stimulates the production of new, stronger collagen. The result? Tighter, better-fitting skin! If any discomfort does occur, it happens while the ultrasound energy is being delivered. This sensation is temporary and is a positive signal that the collagen-building process has been initiated. We now offer PRO-NOX 50% nitrous oxide, 50% oxygen gas for our patient's comfort during Ultherapy treatment to alleviate pain and anxiety. It's your choice, and you control the gas intake. Learn more about PRO-NOX here. $50 Off One Area in October! Xeomin is an FDA approved injectable prescription medication similar to Botox Cosmetic and Dysport that is injected into the muscles of the face to temporarily improve the appearance of moderate to severe lines between the eyebrows, crows feet, and forehead. Read more. Want to learn more about Ultherapy and Pro-Nox and see a LIVE demonstration? 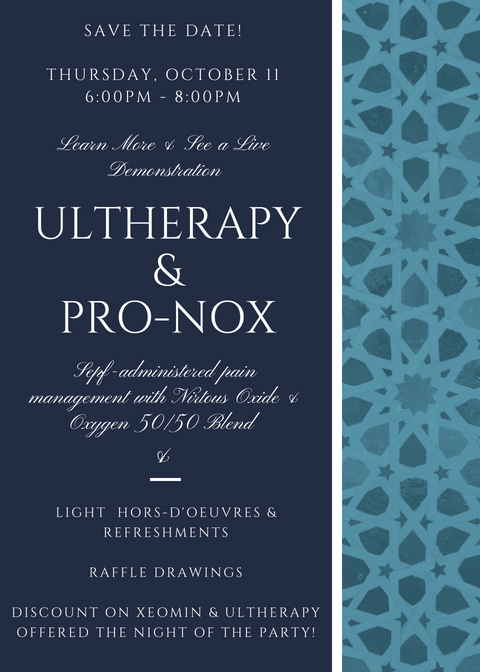 Join us on October 11th from 6:00-8:00 PM for an informative evening to learn more about Ultherapy and Pro-Nox. We will be offering deep discounts for Ultherapy AND Xeomin wrinkle reducer the night of the party for those in attendance. We will also have raffle drawings for free treatments and SkinCeuticals skin care products! One Night Only ~ 10/11/18 Offers! Ultherapy: 15% Off (up to $750) Plus One Area Free Xeomin ($400) with Pro-Nox added for comfort! 25% Off All SkinCeuticals Medical Grade Skin Care Products. You must be there to win and to receive the special one night only discount offers. RSVP today by email with "Ultherapy Party" in the subject line. Feel free to invite your friends! Kindly provide your name and phone number, and if it applies, your guests' name(s) and their email address. Your Skin Will GLOW in Time for the Holidays! 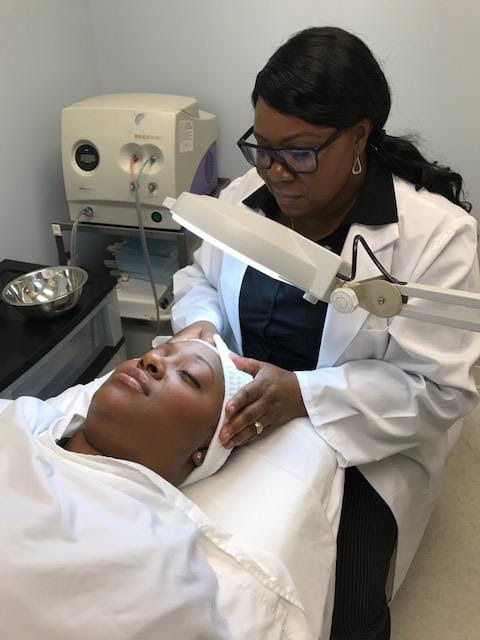 A Chemical Peel is ideal for treating post-summer skin including hyperpigmentation, a rough texture, brown spots caused by sun-damage, fine lines and wrinkles, and it will also help superficial scarring, acne and melasma. 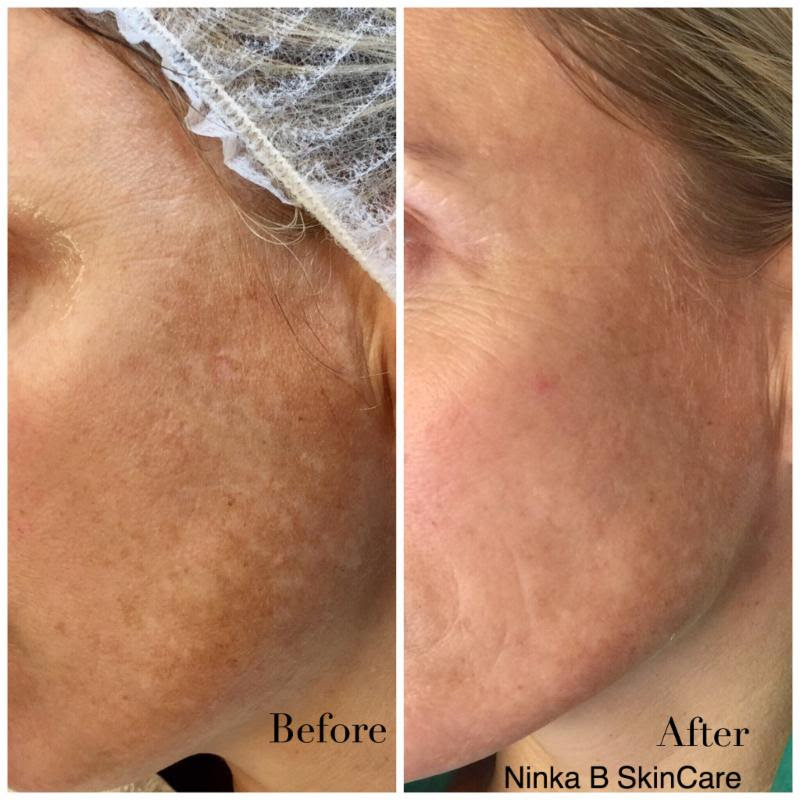 This is a minimally invasive step to achieve healthy looking skin. Click here to learn more. Call for an appointment with one of our licensed medical aestheticians today! 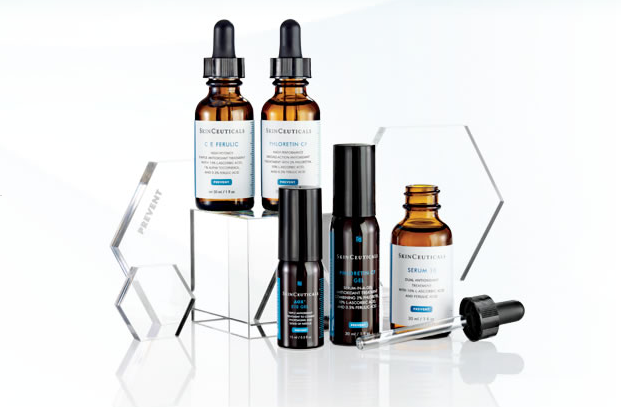 SkinCeuticals advanced skincare line is backed by scientific research and proven effective. Because SkinCeuticals is medical grade, the line is exclusively sold in cosmetic and dermatology practices. Receive 15% off products in August! Make an Appointment for a Full Body Skin Cancer Screening TODAY! Don't be the one! Summer is over and it's the perfect time for a full body skin cancer screening with a dermatologist. 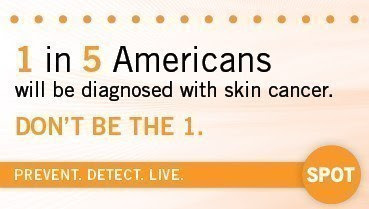 Skin cancer screenings saves lives. Make an appointment today!